Well it’s a big welcome back to the Spring sunshine, longer days and balmy temperatures. 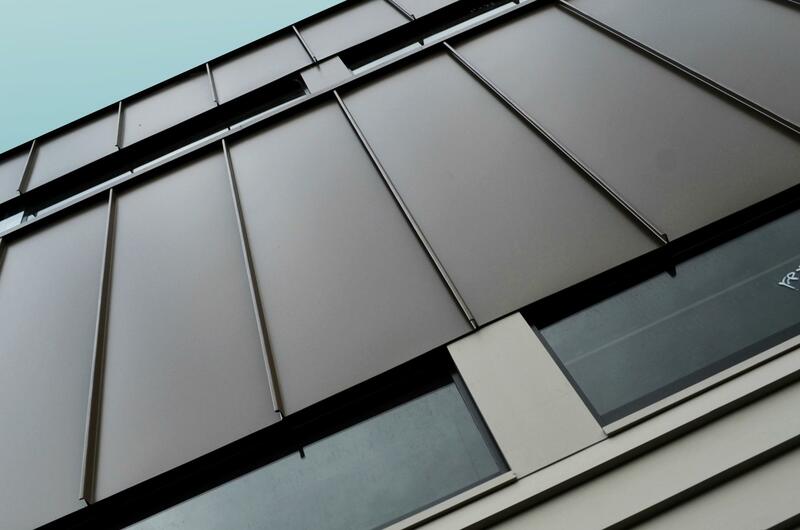 It’s been a busy month preparing and finalising plans for a new architectural cladding installation for a Byron Bay roofing project. 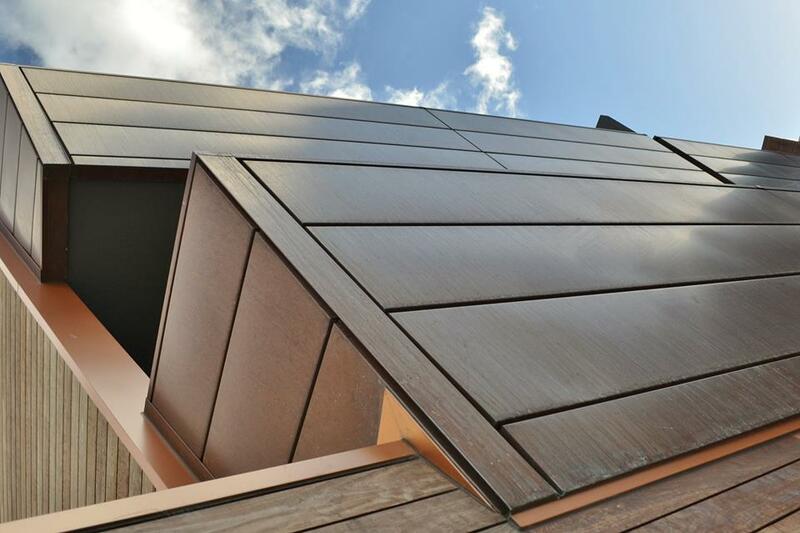 Not only aesthetically popular, cladding presents an opportunity to reduce the overall environmental impact of a home by choosing environmentally preferred materials and systems. It it a major element in the aesthetic appeal of a property and can directly influence both property value and building cost. It is a popular look used by designers and architects alike due to the range of textures, colours, styles and finishes available. 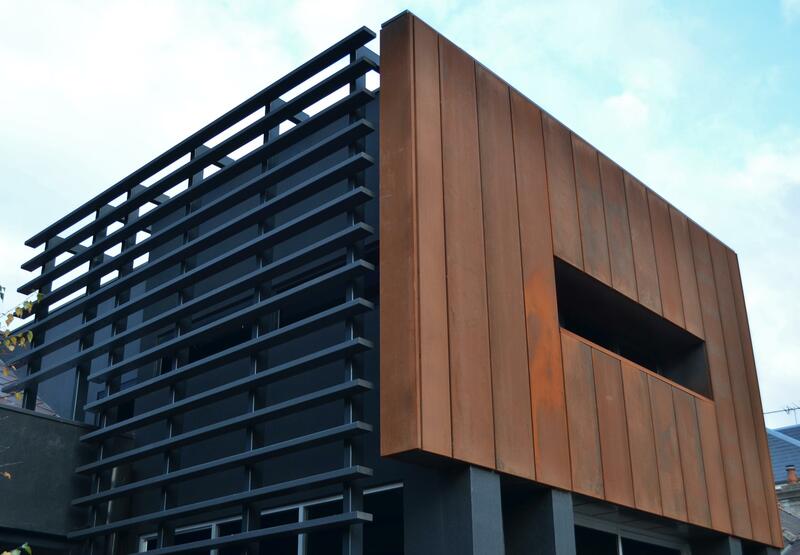 A range of metal cladding systems can be used for walls and roofing solutions including Zinc, Copper, Aluminium, Colorbond®, and Timber. 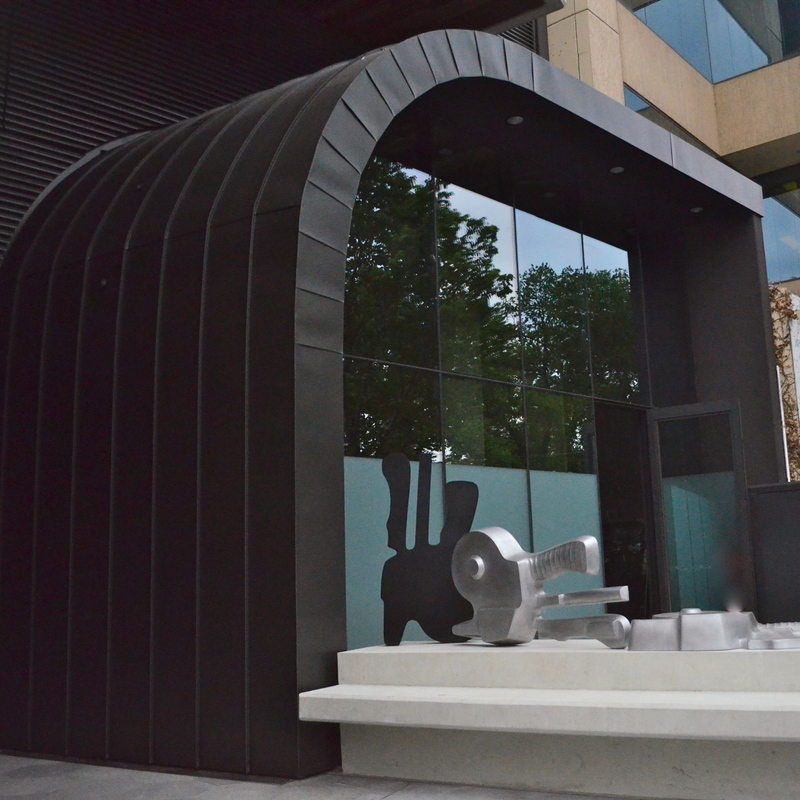 Needless to say, we get excited about working with unique, specialised materials and innovative systems. We are now seeing this ever increasing trend in our Byron Bay roofing projects.